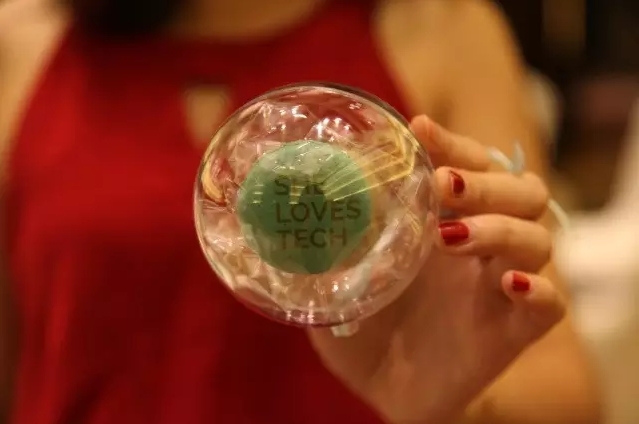 At the She Loves Tech Global Startup Competition and International Forum, the winning eight teams from China, Hong Kong, Singapore,Germany, Canada, Indonesia, Pakistan and Israel came to Beijing to participate in a weeklong bootcamp, which included training, business visits, workshops, presentations and networking. 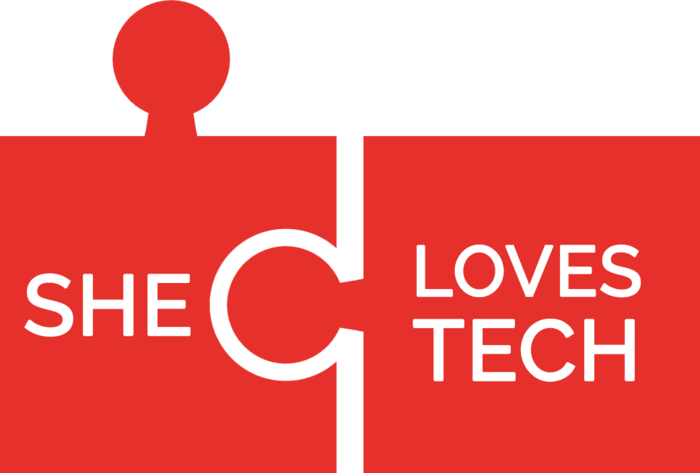 During the first four days of the bootcamp, the She LovesTech teams visited Xiaomi, ofo, and Sinovation Ventures. 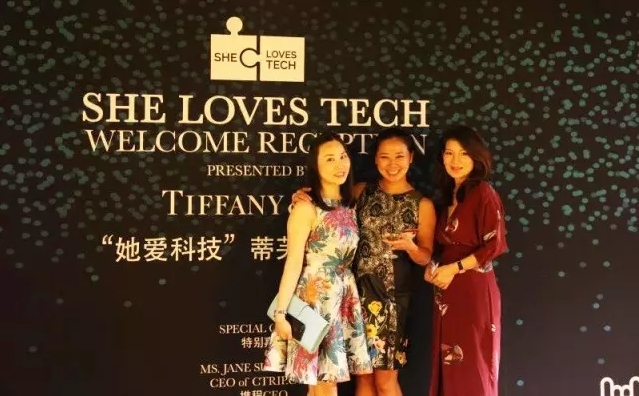 Teams also had theopportunity to meet with top industry leaders at the She Loves Tech Welcome Dinner presented by Tiffany & Co. Established in 2010, Xiaomi has produced MI Mobile Internet and the “XiaomiCompactMEGAParticleRifle”(小米加步枪). 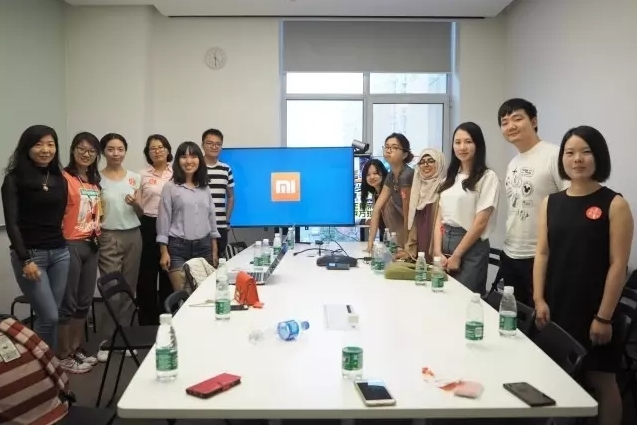 She Loves Tech visited Xiaomi, where it learned about the company’s busines structure and innovation from International Sales Operations Manager Gangjian Li, who shared the company’s motto of “Bring Innovation for Everyone”. Xiaomi’s products include the Mi Mix, the first full screen, bezel less phone in the world. A wide variety of media had positive feedback about the company’s product. Forbes,for example, wrote “This is the future of smartphones, and Xiaomi is leading the charge”. The Next Web called the Mi Mix “the most beautiful smart phone of 2016”. The Surge S1 is Xiaomi’s first generation chipset, and is also used in the Mi 5core central processing unit. The Mi 6 has a four-sided ceramic body, and represents the future of technology and artistic integration. Its features include smart speaker and voice command technology. Li said that Xiaomi can be viewed as a smart phone, mobile internet, and new retail company, with hardware, online networks and new retail being Xiaomi’s three key business areas. Li described the Xiaomi business model as resembling a cyclone with users at the center - from the company’s first generation MIUI operating system to its mobile devices, Xiaomi Internet, cloud data, television, e-commerce, company operations and other related developments. Xiaomi also unites internet and design expertise to help improve the user experience. 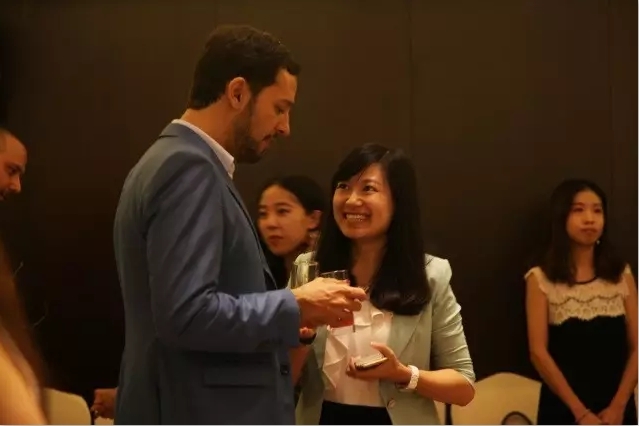 Xiaomi fans across the globe also help Xiaomi set up systems in a variety of languages, with Chinese and English being the predominant language of its market. Xiaomi is also making advances in operations management, with pricing and costing relatively equal. Profits from each product are not much, but Xiaomi is manufacturing products that people like. Xiaomi benefits from ecommerce, and works hard to increase the efficiency of each stage in its value chain, from sourcing to manufacturing to sales (including internal sales). Xiaomi has already established 179 retail stores across the globe, and Li said the company pays attention to quality assurance, product design and communicating truthfully with consumers. Xiaomi is expanding across the globe, and in the second quarter of 2017 was the second bestselling smart phone brand in India. 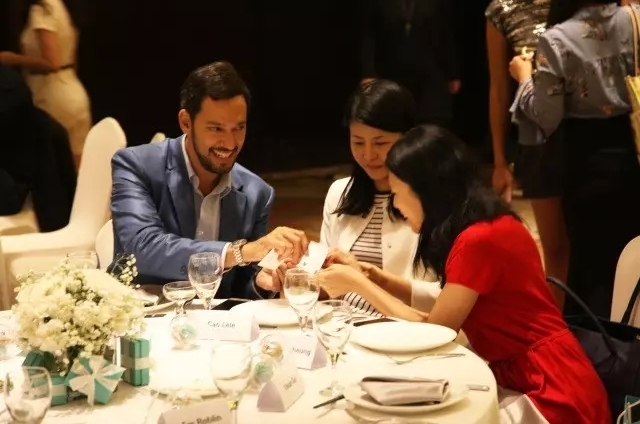 Xiaomi’s global market itself has also expanded, due in part to Xiaomi fans from China who bring their products overseas andpromote the company’s products. 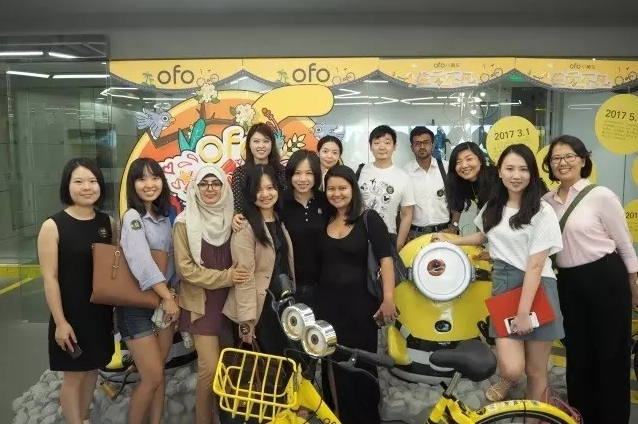 Next, the She Loves Tech teams visited ofo. The company works to ease traffic congestion, conserve energy, increase everyday convenience and improve the urban traffic environment. Ofo noticed that choosing a suitable mode of transport over a medium-distance was a challenge for those living in cities - taking a taxi could be too expensive, while walking might be too tiring. And so ofo - the world’s first bicycle sharing platform and mobile app - was born. 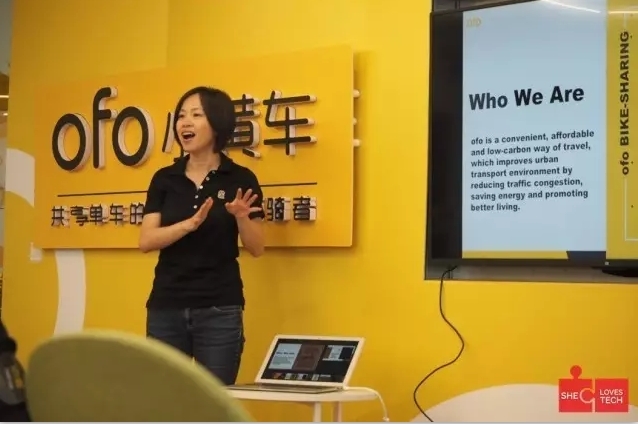 Michelle Chen, ofo’s Chief Product Officer, introduced the social mission of co-founder and CEO Dai Wei’s social mission. He viewed urban traffic congestion as a serious issue, particularly in regards to the high costs associated with short-distance transportation andt he inefficiency, placement (oftentimes too far away from train and metrostops), and parking restrictions that come with traditional bike-sharing services. 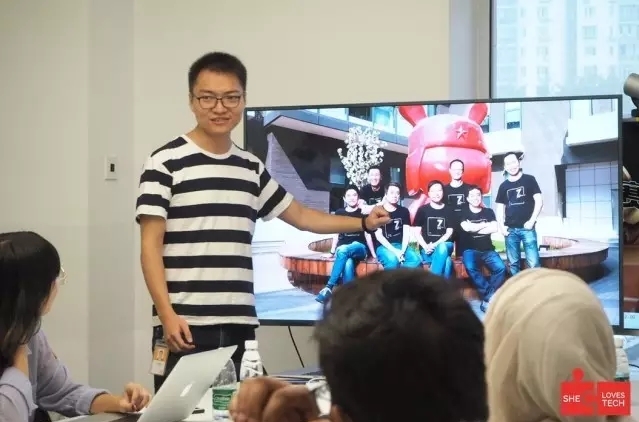 Dai Wei founded ofo in 2014 with classmates from the Peking University Bicycle Club. Ofo’s social mission continues to be an indispensable part of its company philosophy. Its social mission consists of three main parts: (1) To improve travel and optimise shared services in order to resolve the problem urban traffic congestion; (2)To reduce carbon emissions and promote low-carbon transportation; and (3) To provide equal services to users across the globe, so that everyone can use a bicycle to discover and experience the world. Ofo’s social mission also promotes the company’s continuous development, and has been welcomed. 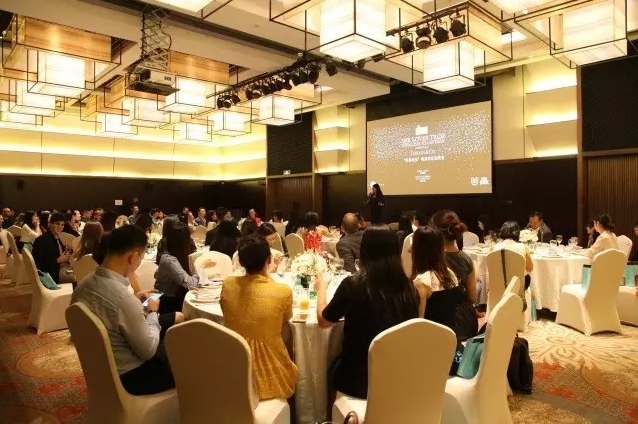 Ofo Chief Product Officer Michelle Chen discussed the challenges of being an entrepreneur and the hurdles ofo faced in its early stages. She said that to be successful, it is important forentrepreneurs to believe in themselves and what they are doing. 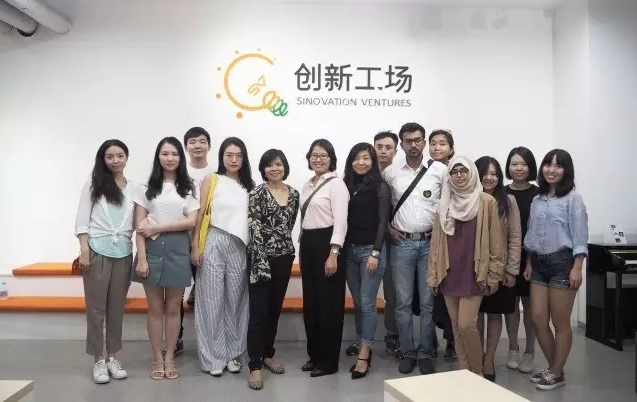 Finally, the teams visited Sinovation Ventures, a tech-savvy investment firm focused on early stageinvestment, is dedicated to cultivating startup talent and the next generation of high tech companies. Sinovation Ventures provides a full range of startup platforms and business services, including human resources, marketing, finance, and legal tools, in order to provide advice, support and training to startups to help them mitigate risks, attracttalent and more. 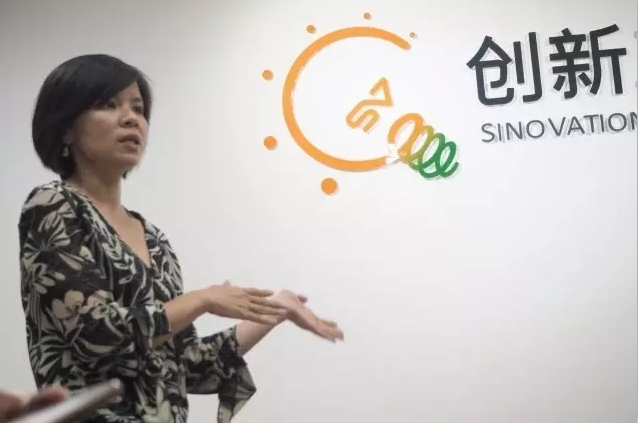 During the visit, Sinovation Ventures CMO and partner Anita Huang introduced some of the startups funded by the firm. Dianwoda of Hangzhou uses AI to provide an efficiency-enhancing platform for couriers and their deliveries. “VIPKID” is a real-time video education platform connecting English teachers in North America with children in China. 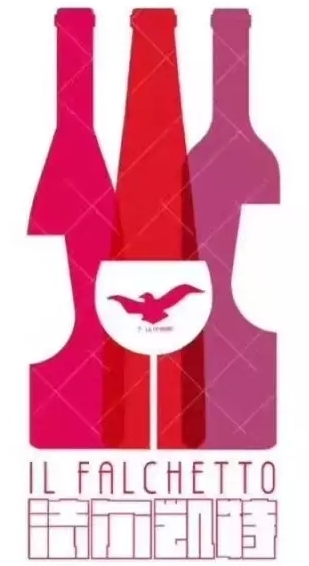 The company has received positive feedback from parents, who equate it to sending kids to international schools with the advantage that the teachers are all actually from North America and are also very highly educated. Teachers can provide feedback on the children’s learning progress for parents. The platform has mutually benefitted both teachers and students; VIPKID has provided busy working mothers in North America with the opportunity to work while still being able to care for their household. 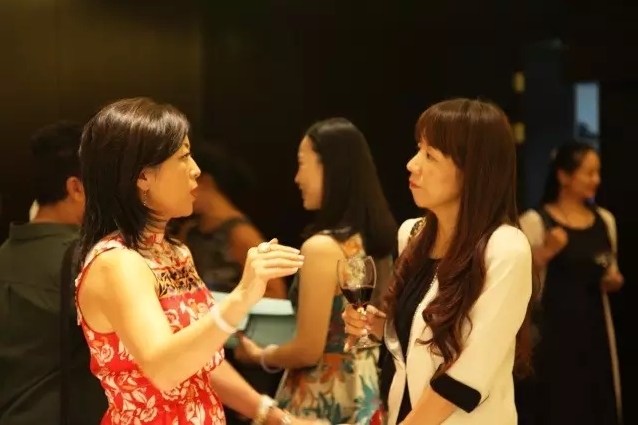 Sinovation Ventures also offers a variety of clubs and societies for the founders of their portfolio companies, including the Founders Society, CXO Club and New Power Club. Every year the firm holds a training camp in which participants go to the desert -without internet access – and gradually get to know each other, enabling them to broaden their contact networks and strengthen the exchange of ideas. SheLoves Tech Welcome Reception Presented by Tiffany & Co.
Onthe final night of the week long bootcamp, She Loves Tech teams convened at the Gloria Plaza Hotel Dongsheng for an evening welcome reception presented by Tiffany & Co. The over 80 guests included(in no particular order) Ctrip CEO Jane Sun, SOHO China President Yan Yan, former CTO of Alibaba and founding partner of F&H Fund Management John Wu, Hexun.com CFO Liu Xiaomei, former Deputy Mayor of Los Angeles and bestselling author Joy Chen, Legend Capital Vice President Cai Wuhong, Green Harbor Investment founding partner Liu Zidi, President of Hearst Media China Yvonne Wang and Jingzhun President Hu Jian. 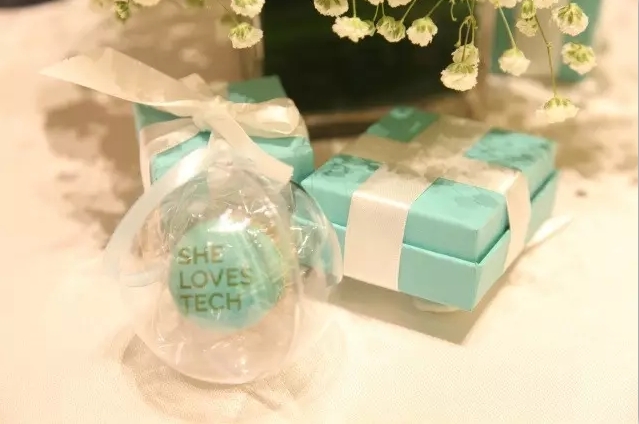 The She Loves Tech Welcome Reception was presented by Tiffany & Co.
For more information, please add us on WeChat atSheLovesTech, find us on Facebook or Twitter @SheLovesTechOrg or visit ourwebsite at www.shelovestech.org.